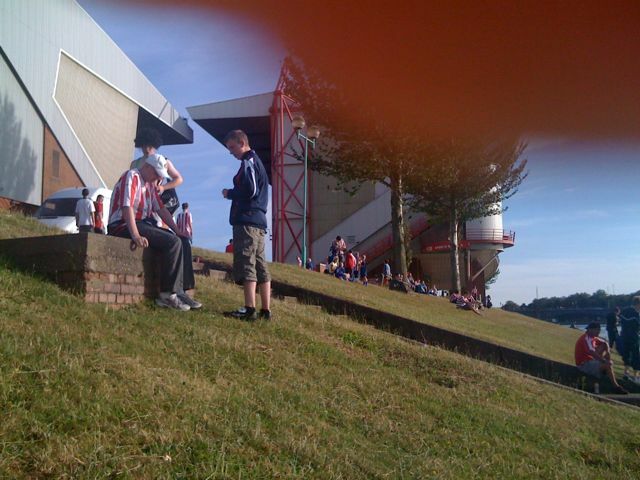 July | 2008 | Through the seasons before us..
Sunderland claim win in disjointed friendly.. Neither optimism nor despair were offered in this fairly pedestrian friendly; for me personally the law of Sod dictated that I chose the less exciting of the two friendlies at the City Ground this season to attend. And so it proved; a very low-paced first half was followed by a more disjointed second, with the game decided by a well-worked goal where the lively Stokes played an excellent ball from the left cross the penalty area into the path of the onrushing Richardson who made no mistake smashing the ball in emphatically. Forest played a mysteriously vague formation, that relied on Bennett and Chambers to push forward to give us any width at all; which is part of the negative signs – because it leaves us frightfully exposed down the flanks, which will be no surprise to anyone who watched games last season. That said, there was promise early doors when Earnshaw did well to flick a Chambers ball down for James Reid who spannered it into the away end. Another chance for the Welshman came from a freekick which dipped a bit too late to force Gordon into a save. His third chance came after he somehow beat the giant Nosworthy in the air, but wasn’t able to direct his header at all. The other thing to be pleased about was my first viewing of Guy Moussi – whose ungainly appearance belies his ability to pick out a decent pass; but also doesn’t disguise his no-nonsense approach to scrapping in midfield to win the ball. It’s early to be making snap judgements either way, but he certainly looks promising. 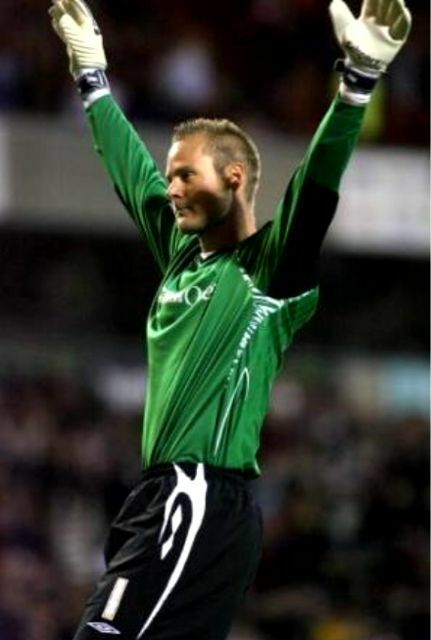 Smith was called into action after a very-rotund-looking Andy Reid found ex-Sheep botherer Higginbotham to head goalward; and shortly after it was only a deflection off Wilson that prevented Daryl Murphy hitting the target for the Mackems after a mistake by James Reid. As the first half wore on Sunderland did start to ascend toward the end of the half, with Forest increasingly looking limited on ideas to convert possession in defence to meaningful attack. At half time McGugan and Reid were withdrawn for McCleary and the hitherto-unheard-of triallist from Borussia Dortmund; a striker/winger (apparently, according to hasty web research – although he played in McGugan’s position during this game) from Sierra Leone. He looked comfortable on the ball, but lacked match-sharpness; again, far too early to make any judgements. He is apparently a highly rated youngster in Germany – but then again, so was Eugen Bopp! The second half saw Sunderland start as they’d left off, their new signing Diouf (who was roundly booed every time he got the ball) bringing another save from Smith with a powerful drive after cutting in from the right hand side; before being victim of a mass Roy Keane substitution which the hopeless tannoy announcer didn’t really make very clear at all – although ex-Reds Darren Ward and Michael Chopra were among the players arriving on the pitch, as was Anthony Stokes. Excitement rippled around the ground when we thought we’d taken the lead, or at least our end of the Brian Clough Stand did – Moussi unleashed a powerful drive from 25 yards out, and as it went past a despairing dive from Ward it ricocheted off the stantion and back across the back of the goal – giving it the appearance of striking the post and in from a certain angle (those of you in the Trent End and Main Stand could probably see clearly it was heading wide). However, it was increasingly difficult for Forest to craft chances – Earnshaw cut a lonely figure up front with no real link play between midfield to attack (or often between defence to midfield). Sunderland dominated further and Stokes started to find inroads down the left side, with Chambers frequently out of position through his attacking duties, and it was from here that he was able to find time and space to pick out an excellent assist to Richardson’s emphatic finish. Shortly after when bursting through he should have laid Chopra on with a clear sight of goal from close range, but he opted for greediness on this occasion and Wilson was able to backtrack to tidy up. A couple of late half-chances came for McCleary, who nudged the ball over an onrushing Ward but agonisingly just wide of the goal, and shortly after Sinclair was able to dispossess Ward on the goalline, but couldn’t quite fashion anything in the shape of a cross or a shot to take advantage of the prone goalkeeper. Higginbotham was withdrawn with no replacement, presumably due to injury, leaving the visitors with only ten men – but it didn’t really make much difference as the Black Cats were content to play the game out and Forest didn’t really seem to have the guile to take advantage of the extra man – and so the game ended; it was disappointing that there wasn’t more excitement, but it was encouraging that the Reds made a decent showing against a strong – albeit not playing at full pelt – Sunderland team. 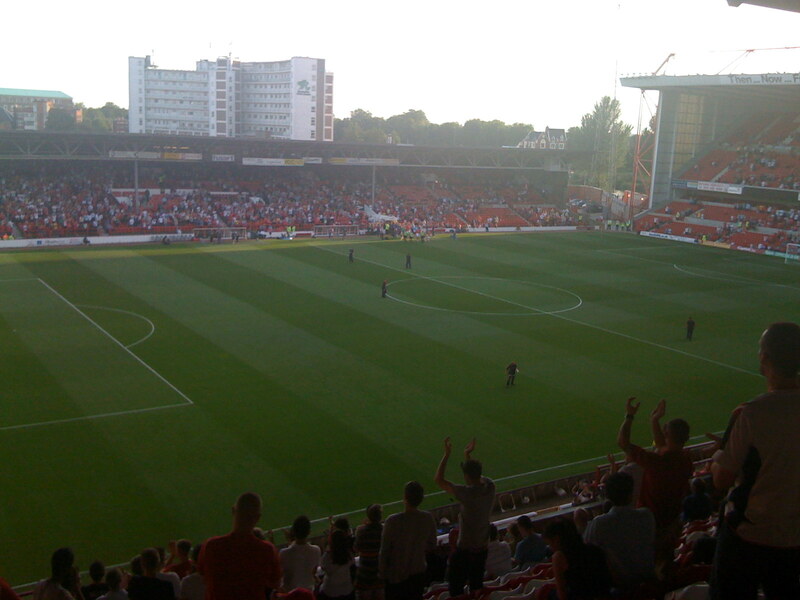 The earlier excitement at being back at the City Ground was quelled somewhat by some of the concerning features of the game; but there was plenty to be heartened by too. I can’t wait for the season proper to begin, because at least then we’ll know what is a genuine tactical decision and what is perfectly reasonable pre-season tinkering and experimenting. I hadn’t been too fussed with the preseason games, but must confess that reports from the Everton friendly as well as a mate forcing the issue by getting me a ticket has severely whetted my appetite to be back at the City Ground on this fine evening. Sitting on the bank of the Trent, it’s great to be back amongst Reds after a long summer, and a sizeable crowd of Mackems too who are in good humour! I could have perhaps done without the hirsuite charity collector wearing a “mankini” though! It’s around an hour ’til kick off and despite earlier cynicism I might’ve expressed around friendlies – particularly the cost of them – had left me feeling it’s actually £12 well spent. Aye, it is most certainly good to be back! I may review this positivity depending on the performance, of course! Sunny scenes on Trentside, and my thumb!